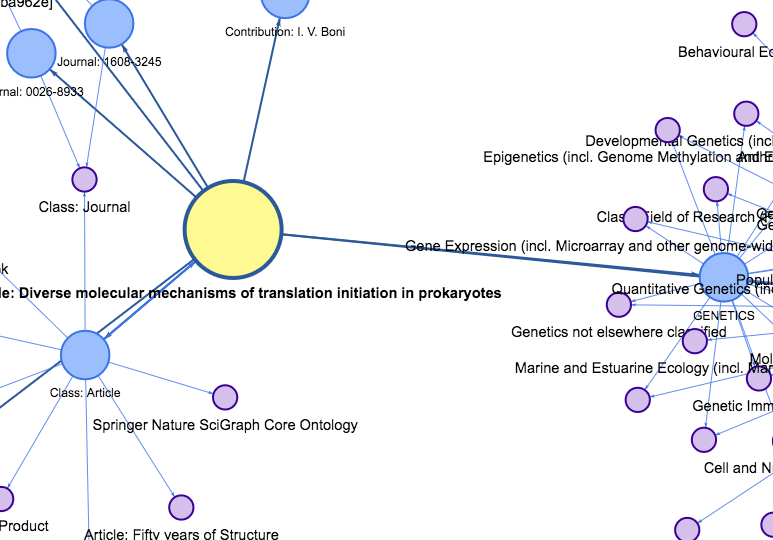 What is Springer Nature SciGraph and why are we blogging in this space? Find out more in this initial post. 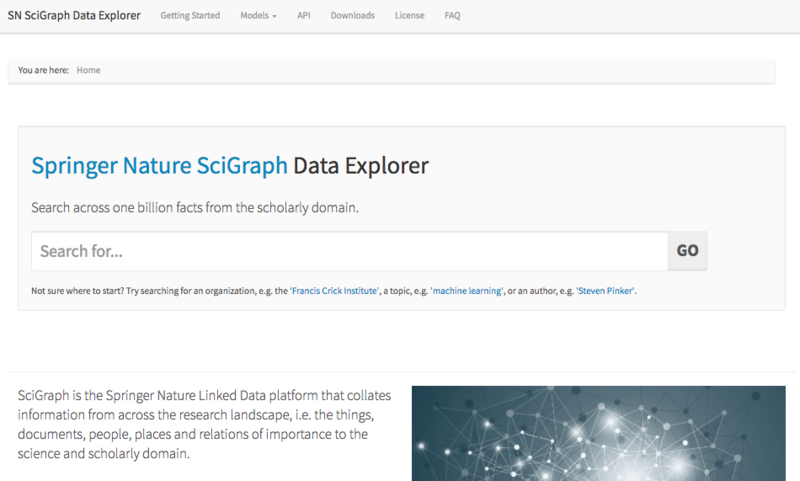 Springer Nature SciGraph is our Linked Open Data offering which aggregates data sources from Springer Nature and key partners in the scholarly domain. 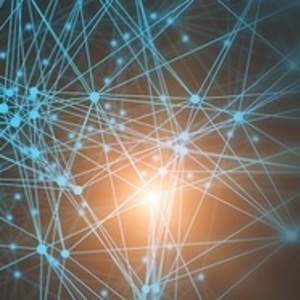 The Linked Open Data platform provides diverse information from across the research landscape, for example funders, research projects, conferences and affiliations connected to our publications. By doing so, Springer Nature SciGraph overcomes former boundaries by relating comprehensive information in a semantic way. It represents a further step in data integration and will continue to grow organically. Our aim is to increase the discoverability of high quality data as larger parts of our datasets are being made available publicly. That's why we believe this is a good place to share information about this product with the community, fostering open data to support and advance discovery. More information about SN SciGraph dataset downloads, data explorer, licenses, API documentation and SN Hack Days can be found on springernature.com/scigraph.